Founded in 2010 by Traci-Ann Pearce, Dance Universe is a dance studio catering to children and young adults in South Florida. With an extreme focus on the value of self-expression, Dance Universe combines classical and contemporary training. A distinguishable studio, we are devoted to providing the space and skills that young artists in our area need in order to cultivate self-expression in its best light. Style, creativity and an open-mind are traits our entire faculty recommends all students put much emphasis on. A dance revolution is occurring and Dance Universe is here to experience it with you. As the studio grows Dance Universe continues to host a core group of advanced students who represent the studio at competitions, conventions and performances around the community. After training in New York City for five years, Artistic Director Traci-Ann Pearce communicates the importance of crossing the boundaries and pushing limits, so you will find a wide-ranging spectrum of repertory at any of our performances. Dance Universe will never rest on success and strives to improve with each new season. Ballet, Jazz, Hip Hop, Tap, Contemporary and More. Check out a schedule of our classes here. The dance instructors at Dance Universe are all unique. To learn more about the background of each instructor, visit the faculty page. Find out about Dance Universe’s upcoming competitions, conventions and performances by checking out the events page. To see what classes you are interested in, what time and day works best for you and which instructors are available, take a look at the class schedule page. 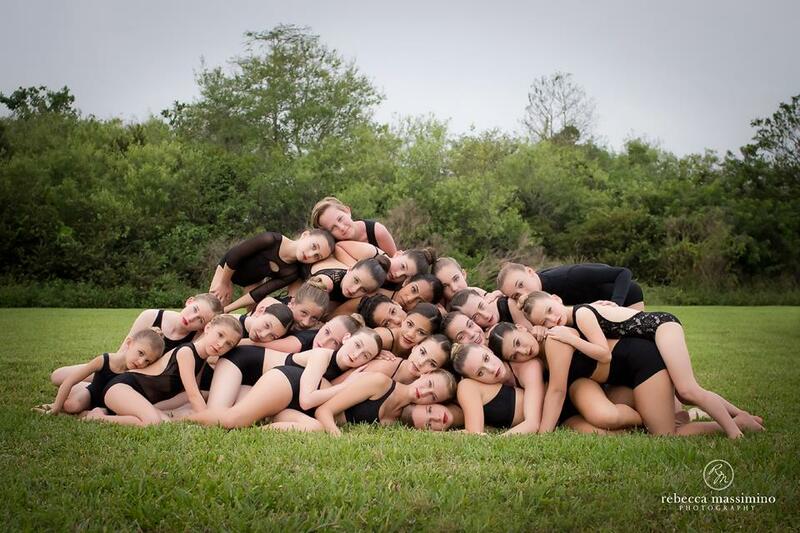 To learn more about The Company at Dance Universe, click here.